The ProjectManager.com blog features regularly published articles and videos on project management, leadership, business and more. Here are a few items that have been recently posted that relate to project charters. Now that you are ready to start your project, you will want to have to right tools to plan, track and report on it. 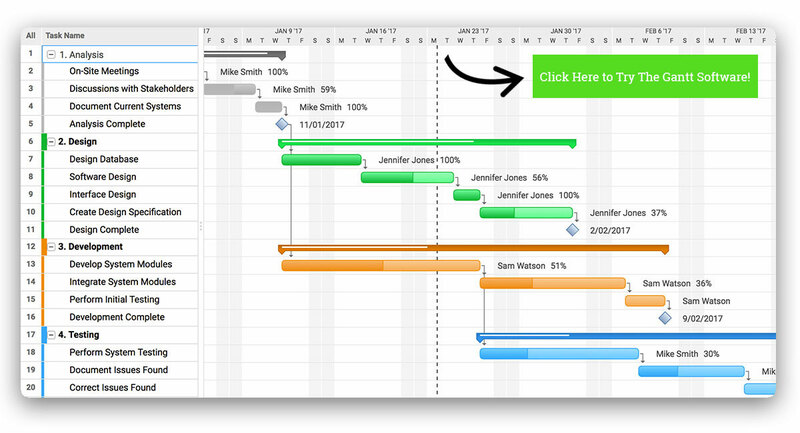 ProjectManager.com is a cloud-based collaborative project management software that allows for real-time data collection. We repeatedly are ranked #1 by Garnter’s GetApp in project management. See why by signing up for our free 30-day trial.